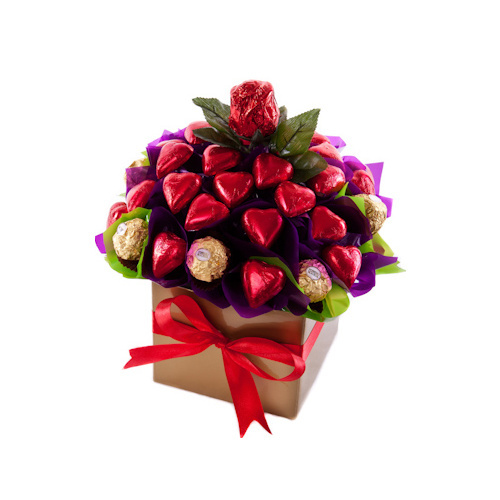 An extra special chocolate bouquet for an extra special Mum. 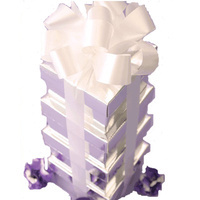 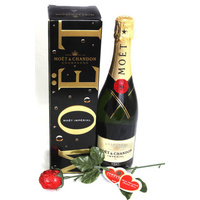 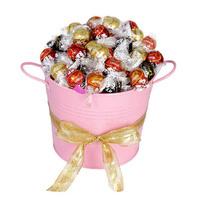 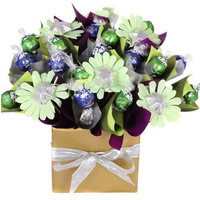 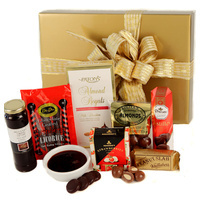 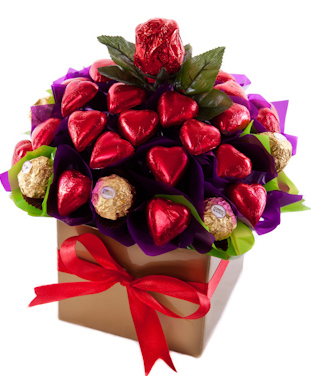 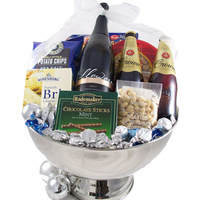 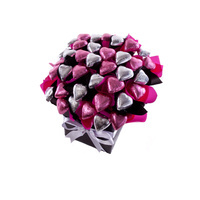 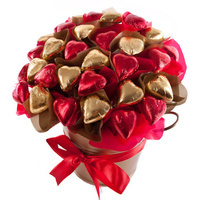 Show Mum how much she means to you this Mothers Day with this stunning chocolate bouquet. 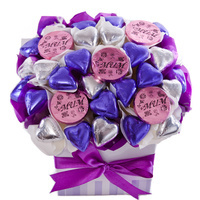 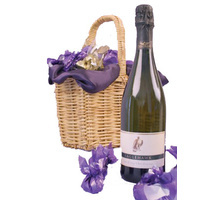 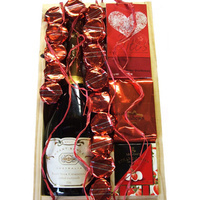 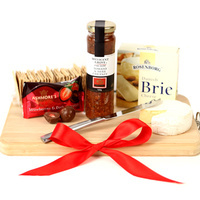 resented in a glossy posie box with ribbons and gift card.